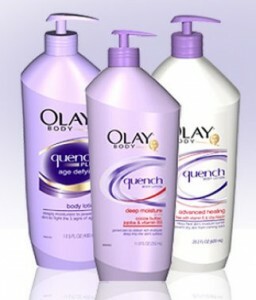 There is a great new Olay Rebate out for Quench Body Lotion! Get up to two free Lotions with this mail in rebate. (you might possibly only get back up to the amount of the entire purchase but it still makes it a $5 money maker).